Welcome to the new site, and thanks for following us on the next chapter of our journey! 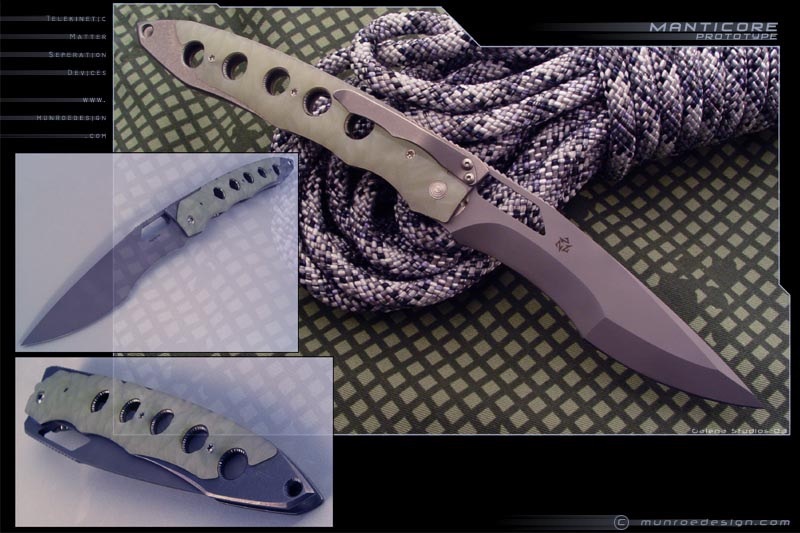 Munroe Knives is now Munroe Metalworks. You'll still be able to visit www.munroeknives.com which will serve as an archive and gallery of past work, while www.munroemetalworks.com will be our primary retail outlet and source for up-to-date info going forward. This is a transitional time and we are working hard to provide you with in-stock products on a regular basis. We will be announcing new product launch dates ahead of time, so be sure to follow @munroemetalworks on instagram and check our homepage regularly for updates and availability. It only took me 20 years to realize you guys wanted a place to purchase direct outside of shows and random forum drops. Only half joking there, but we had to make some changes to both our practices as well as our product in order to make this possible. Biggest functional changes: A secure e-commerce site, finally! Also more fixed blades, less folders. At least for awhile as I get caught up on stuff. I will be focusing mostly on developing and producing a few key product lines, while doing a bit of forging on the side (more on that here). Folders aren't going away, I will be making a few here and there, but the Divergence demands other Work and my focus will be elsewhere as we prepare for the big step. Why Munroe Metalworks? Because we decided as a family to incorporate our various interests under one banner. There's more to it than that of course, but I'd rather let the Work speak for itself.